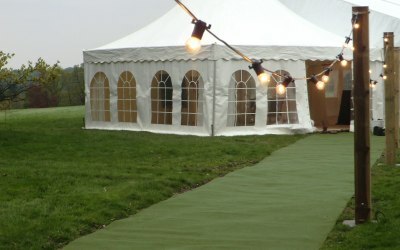 Clearspan marquees covering the Yorkshire area for weddings, parties & corporate events. 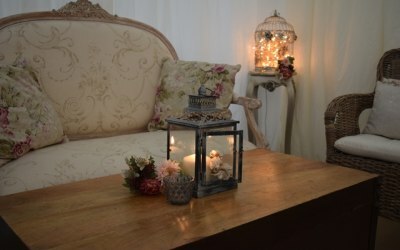 Beautiful range of interiors and decor available. 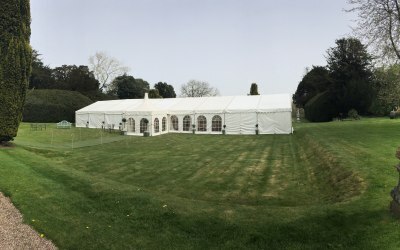 We have been creating amazing and unique events since 2008 with our clearspan marquees which are a real blank canvas to make your own. 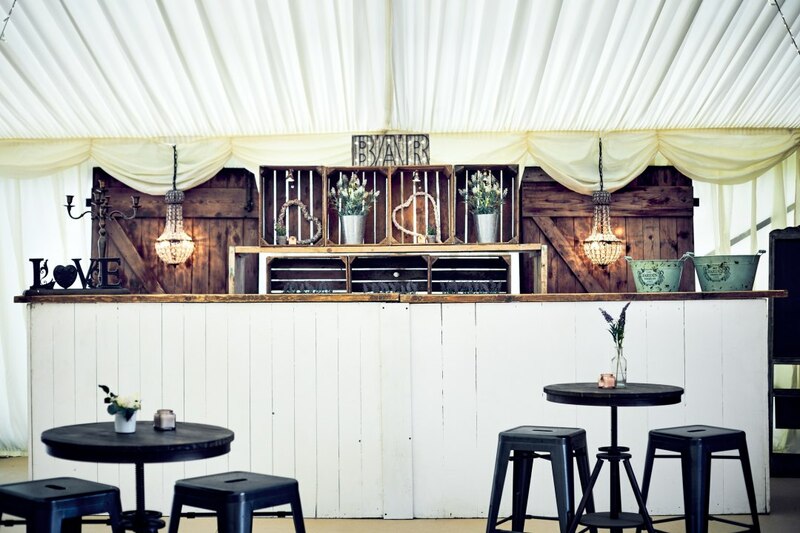 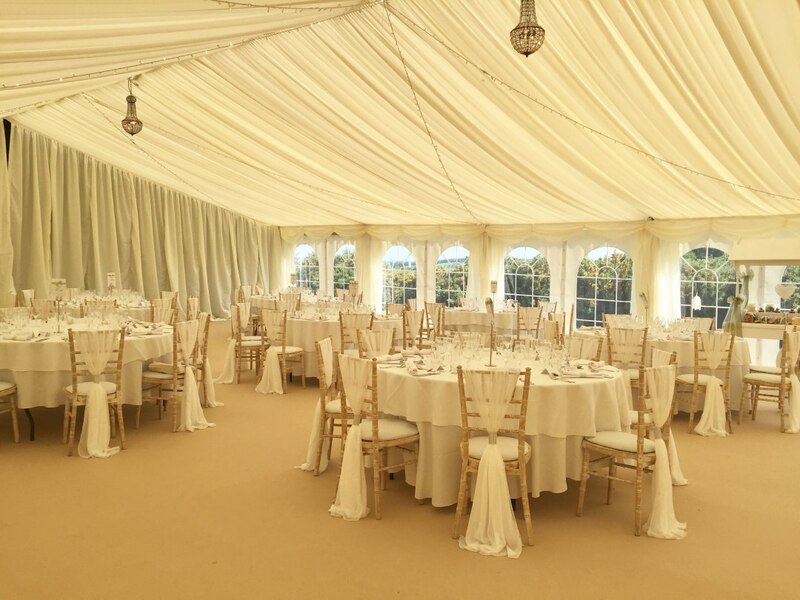 Our marquees are suitable for all sizes of events and all year round with windows to open in the summer and doors and heating to keep cosy in the colder months. 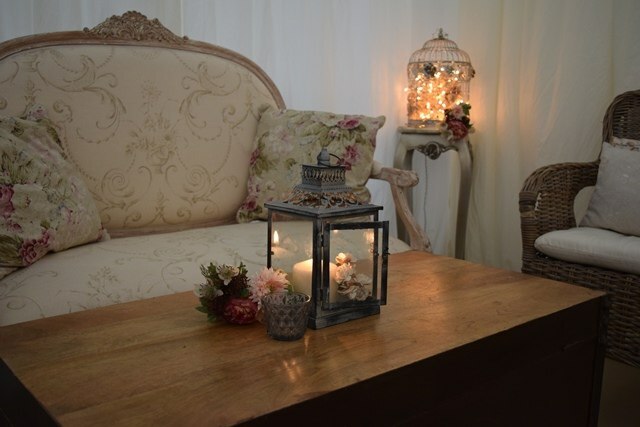 Our wide range of furniture and decor sets us apart as we can help create your look, country, rustic, vintage, luxury to name a few. 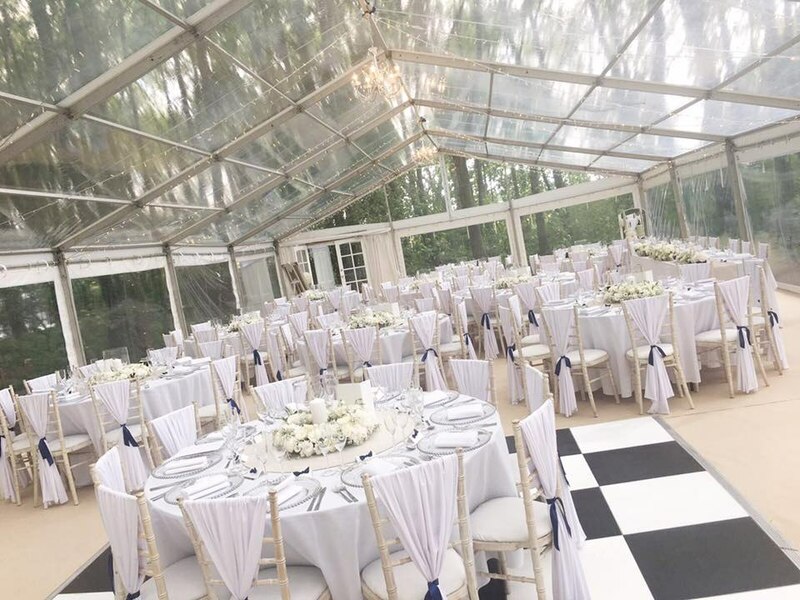 We provide clear itemised quotes and CAD floorplans from your initial query all designed with the experience gained over the past 10 years supplying marquees for all events. 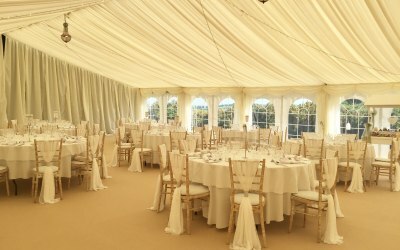 A dedicated Event Manager will take care of your marquee from the initial site visit to the set up for your event. 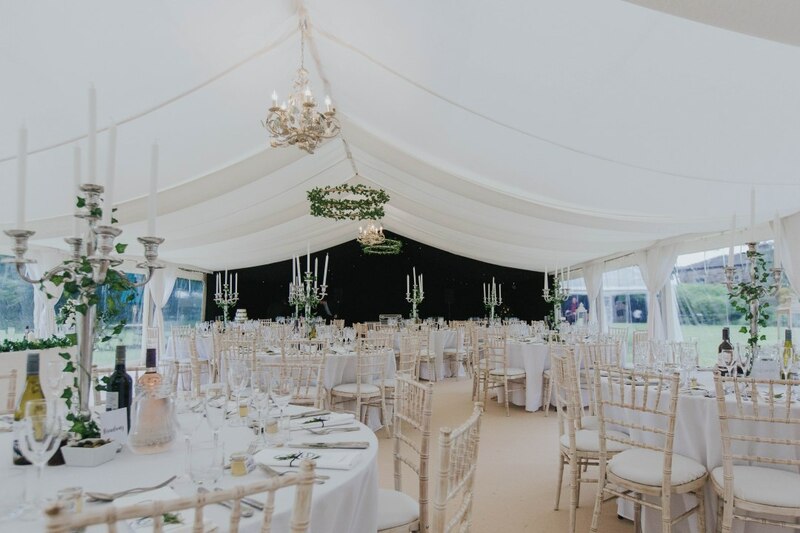 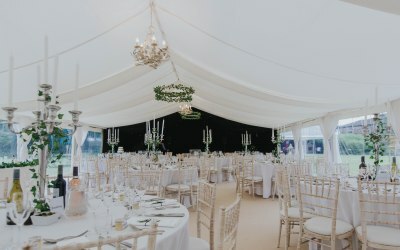 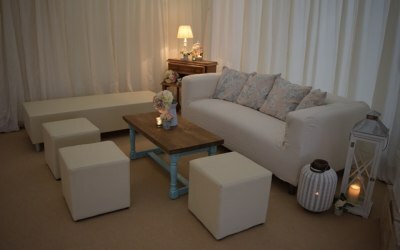 We are a female run business and love taking care of all the little details to ensure your marquee hire is hassle free and enjoyable. 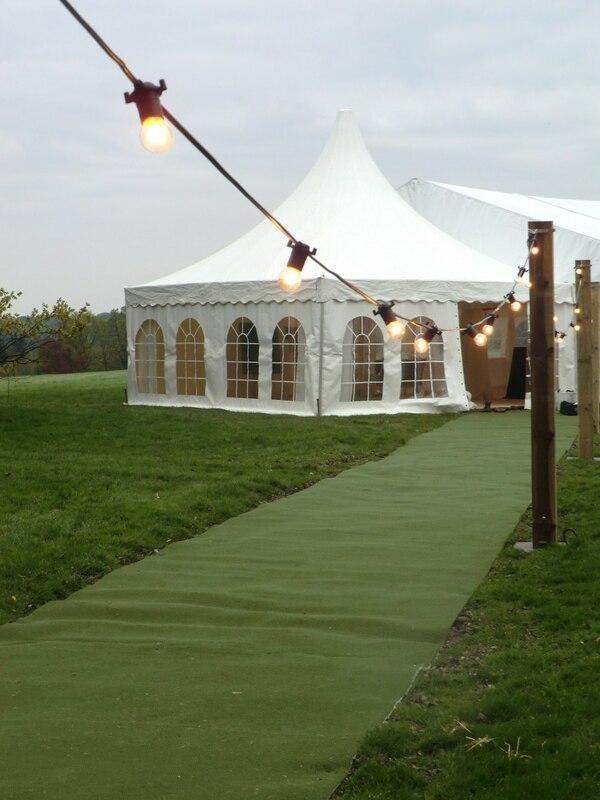 As part of our service we offer free decorative accessories with your marquee, all part of the service. 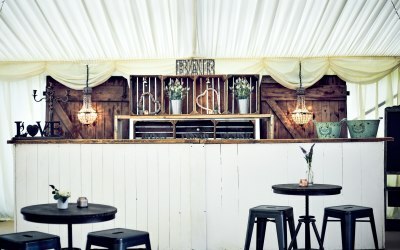 And new for this year is our Original Barn Marquee. 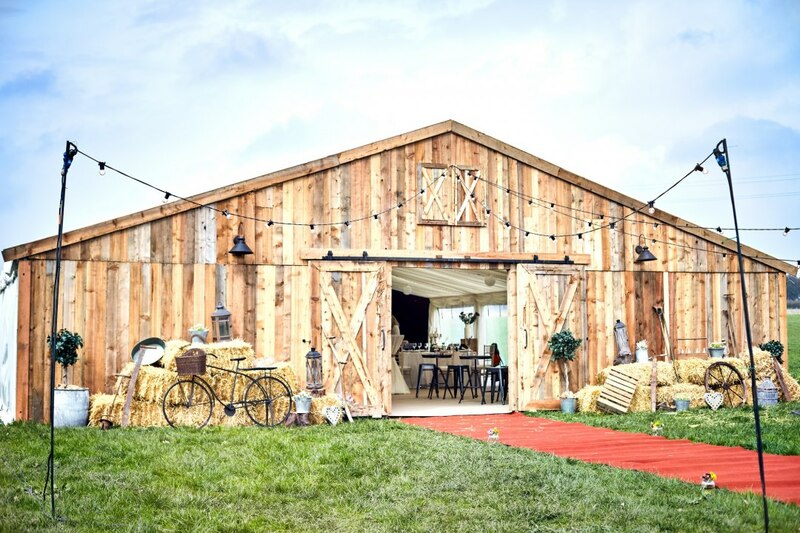 A great combination of our clear span marquee with beautiful cedar wood barn frontage and styling. 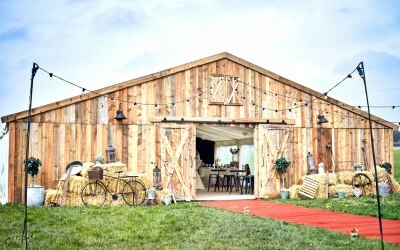 A stunning barn venue can now be built at your location! 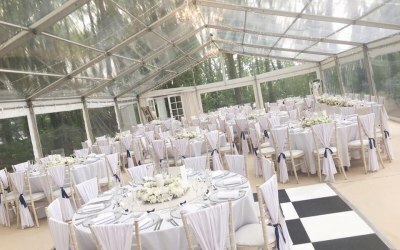 Get quotes from Black Cherry Events and others within hours.